This adorable little vampire is sure to bring a smile to the spooksters around. 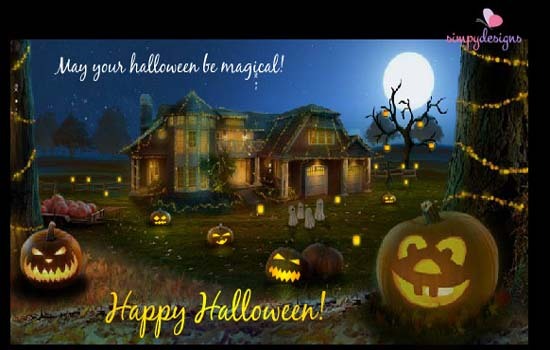 Wish them a fantastic Halloween with this cute card. 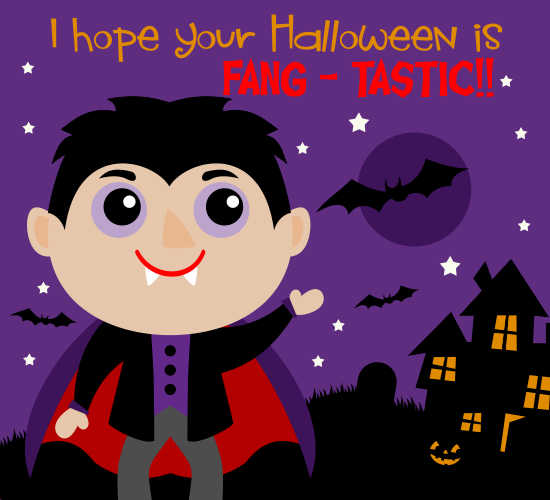 Pay a compliment in ghostly style with yet another adorable card. 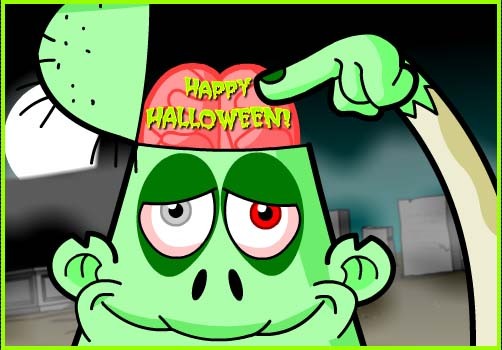 Keep it real this Halloween and just say what’s on your mind with this ghoulish card. An old-time favorite, it beautifully captures the magical season. Must send to celebrate the Halloween spirit. Want to treat someone neat? Then this is the card for them. 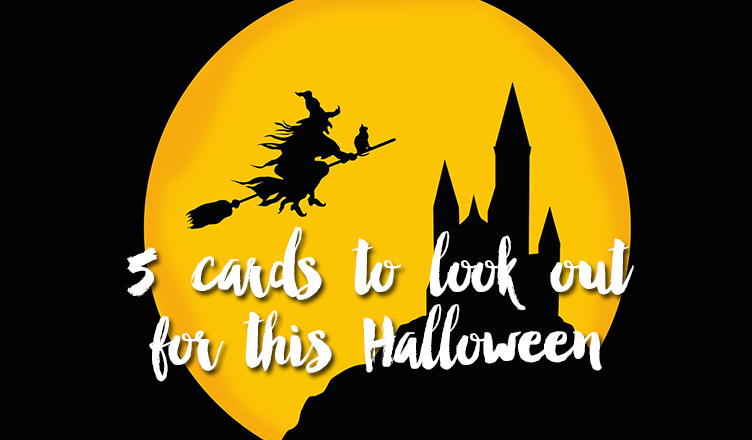 Pepped up enough to create your own Halloween cards? 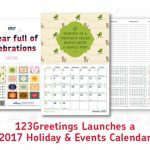 Sign up on 123Greetings Studio today. Not only does the platform give wings to your creativity, it also helps you earn a little for helping users express themselves. For more updates on the Studio platform, do stay tuned to our Studio Facebook page. 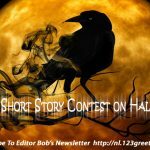 Previous Spooky Short Story Contest on Halloween!